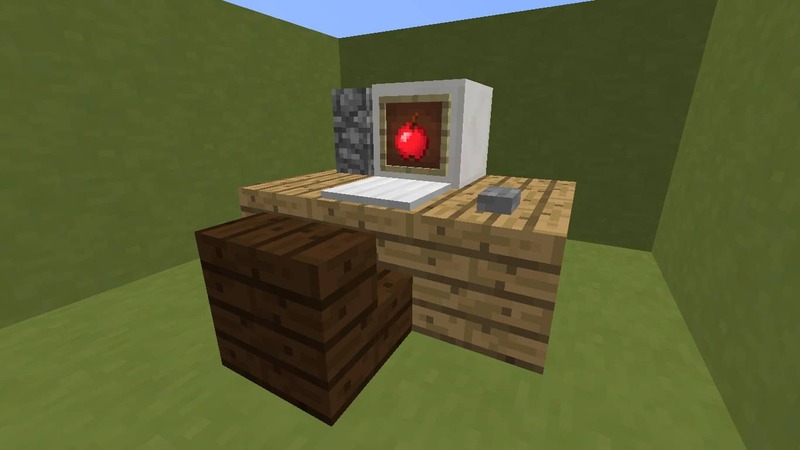 Here is a lovely apple computer! (personally not an apple fan but w/e) Pretty easy and looks good in a library for sure! Of course you can change out the desk for different color wood to match your place.